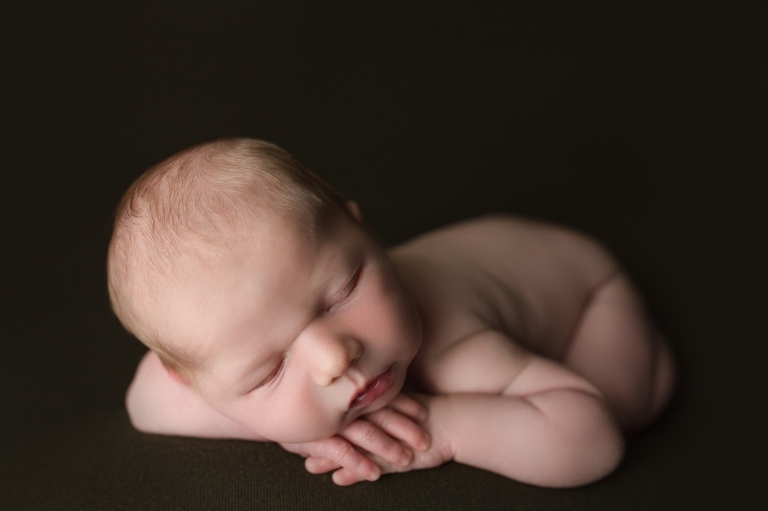 This was one of my favorite sessions as a Tacoma baby photographer! When I email parents, I always ask them for their color preference for their session. When mom chose olive green I was very excited! Its my favorite on little newborn boys, especially when they have peachy skin like this baby did! Baby boy Lewis was such a great baby! He slept through his entire session and allowed me to pose him with ease! I couldn’t get enough of those chubby cheeks! I just wanted to kiss them the entire time! And Mom is so insanely gorgeous! The parent photos from this baby session were some of my favorite! 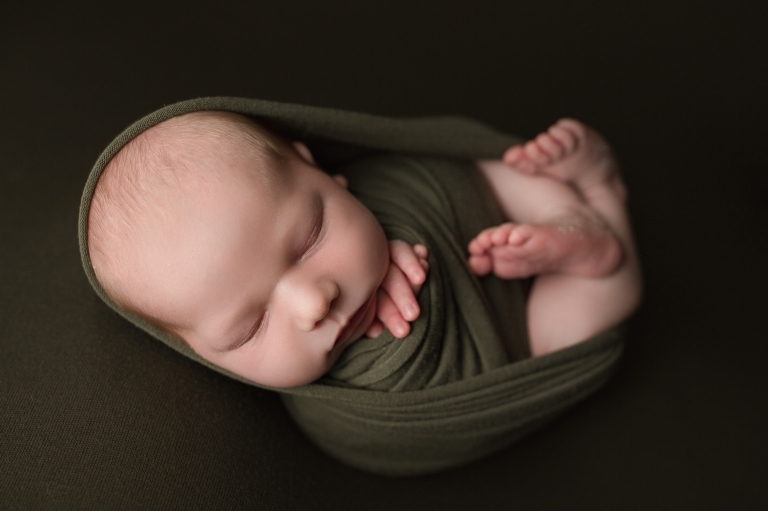 Christina Mae Photography is a premiere newborn photographer located in Puyallup, Washington. Tina is a newborn, baby, maternity, family and child photographer serving Tacoma, Puyallup, Seattle and close surrounding communities.